What Is a 2x4's Real Size? At the lumberyard, board sizes are typically given in “nominal” dimensions, but those aren’t the true sizes. Which means, for example, three 2x4 boards laid side by side will not measure a foot across. Because a nominal 2x4 board is really 1-1/2 inches by 3-1/2 inches. In fact, 2x4s are never 2x4s these days. A nominal 2x4 board starts out 1.56 in. x 3.58 in. Then, the edges are surfaced (planed), reducing the actual size to 1-1/2 in. x 3-1/2 in. If boards will be kiln dried after milling, they start their lives sized 1.62 in. x 3.68 in. Next, they're dried in a kiln, then surfaced to an actual 1-1/2 in. x 3-1/2 in. So why don’t lumberyards just stop the nominal ridiculousness and simply state the actual sizes? Because over the past 100 years, lumber sizing standards have continued to change, mostly for economic reasons. And it’s way easier to just say 2x4. But wait - another complication. Actual sizes for softwoods and hardwoods are NOT the same—and standards differ. 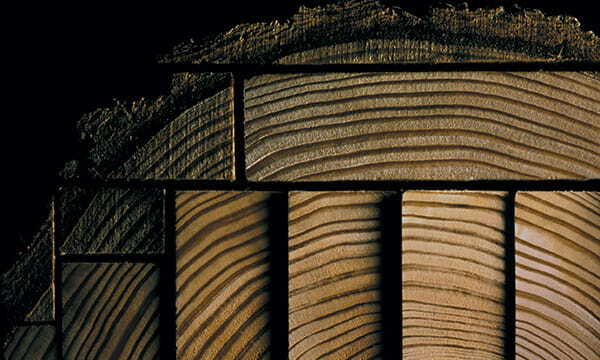 Softwood nominal dimensions include length and thickness, while hardwood nominal dimensions are for thickness only. Actual thickness size depends on whether the board has been planed on one (S1S) or both (S2S) sides. Don’t leave the house without your tape measure. If your project calls for precisely sized boards, take a tape measure when you head to the lumberyard to buy wood. Check widths and thicknesses before making a purchase for fewer surprises after you start your project.